Honoring leaders from Amazon, KeyBank, Smartsheet and many more Seattle-area companies. Congratulations to the honorees in Seattle Business magazine’s seventh celebration of outstanding achievement in the C-suite. The Executive Excellence Awards recognize leaders for exemplary performance in the day-to-day operation of complex corporate ecosystems as well as in the larger context of providing a moral compass to the people whose lives they influence directly and indirectly. Learn about this year’s 14 honorees below. 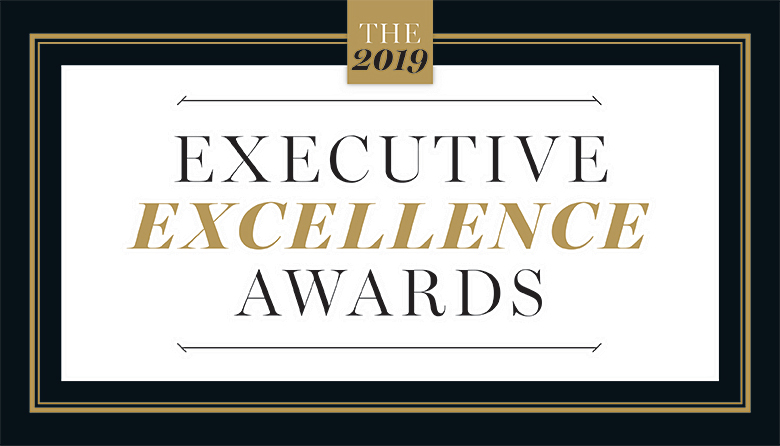 Lifetime Achievement Award: Michael Garvey, Saltchuk Resources Inc.
-- Rajeev Singh, Accolade Inc.
-- Manny Medina, Outreach Inc.
-- Mark Mader, Smartsheet Inc.
Seattle Business recruited these individuals to evaluate nominees for the 2019 Executive Excellence Awards and to determine this year’s honorees.